2018 has seen many successes with our school volleyball teams. We have competed in SAPSASA events throughout the year. 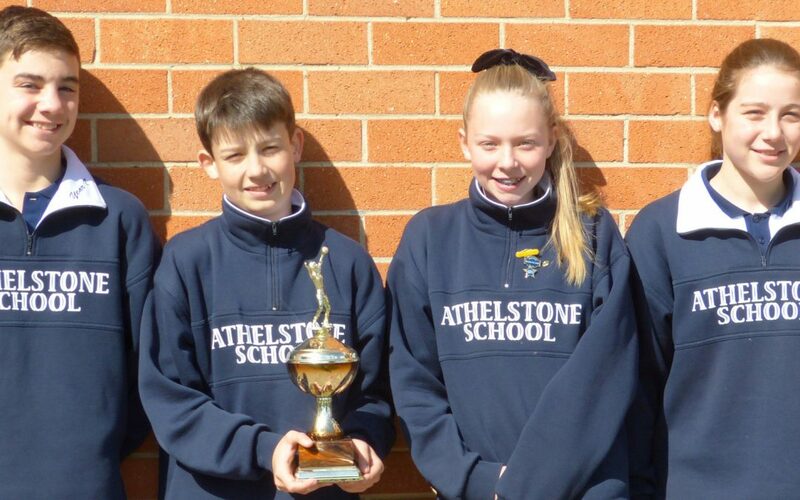 In August, Athelstone School competed in the Primary Schools Volleyball Carnival held at the Mars Sporting Complex where we were awarded the Primary Schools Cup. Congratulations to all students who participated in volleyball this year and also a huge thank you to staff and parents who continue to encourage and support our students.